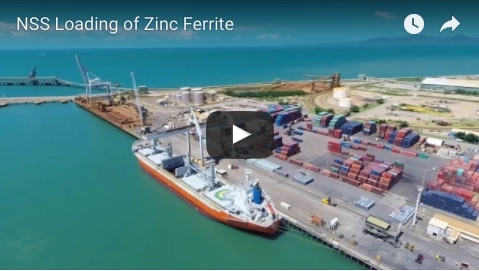 Sun Metals Corporation (SMC) has announced it will go ahead with a $300 million expansion of zinc refinery operations in Townsville. The expansion is expected to create 350 jobs during construction, and up to 100 ongoing jobs covering refinery, transport and logistics opportunities. 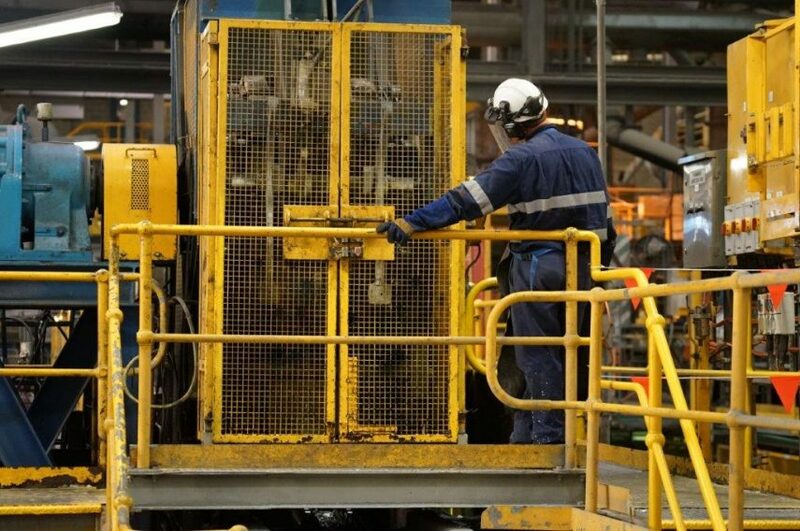 Sun Metals’ refinery expansion is expected to commence immediately and will likely be completed by the first half of 2021. SMC chief executive officer Yun Choi thanked Premier Annastacia Palaszczuk and the State Government for their involvement in key issues which paved the way for the announcement of the expansion to proceed. “I would like to personally thank the Premier and her government for all their hard work has allowed for us to make this important announcement today," Mr Choi said. 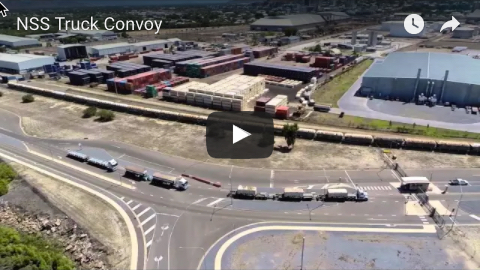 “SMC has consistently said the key to making today’s announcement was working out logistics around port access and access to the road network, and thanks to the leadership of the Premier, those issues have now been resolved. “This announcement is great news for Townsville and also the greater Townsville region as we expect the expansion will have a significant economic impact upon the regional economy each year." The expansion will take SMC’s total new investments in Townsville for the last few years to more than $500 million, following on from the commissioning of a $200 million 125MW solar farm. “In the beginning of 2018, all of us at Sun Metals together redefined our mission as a company," M. Choi said.